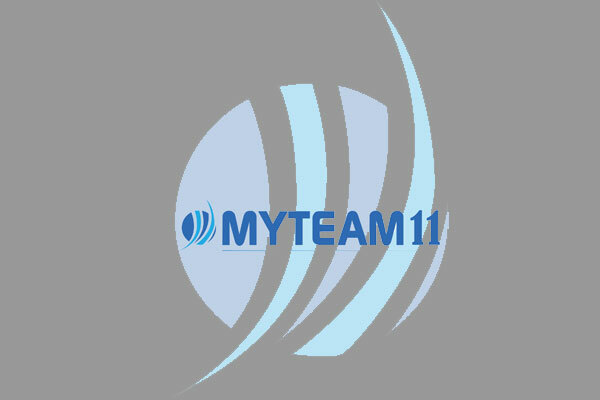 My Team11 has collaborated with the Pro Volleyball League to be its official Fantasy sports partner for the starting season. 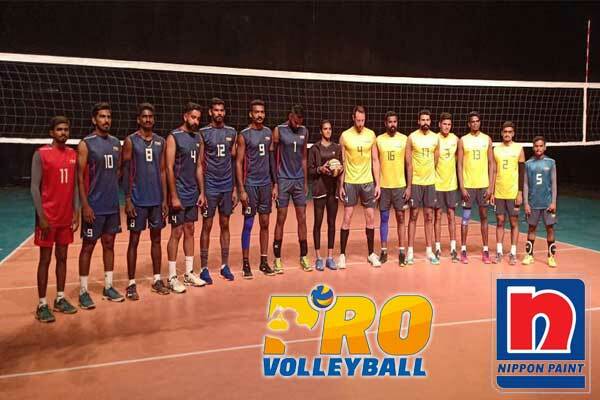 Pro Volleyball League which is India’s first of its kind league, is going to kick start tomorrow (2nd February Saturday). 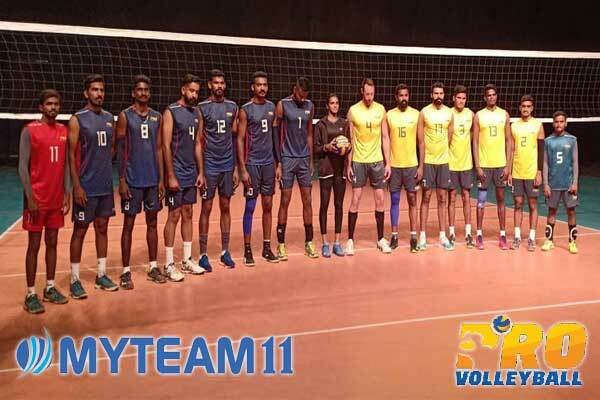 On the first day of the league, Kochi Blue will clash against U Mumba Volley at the Rajiv Gandhi Indoor Stadium in Kochi.